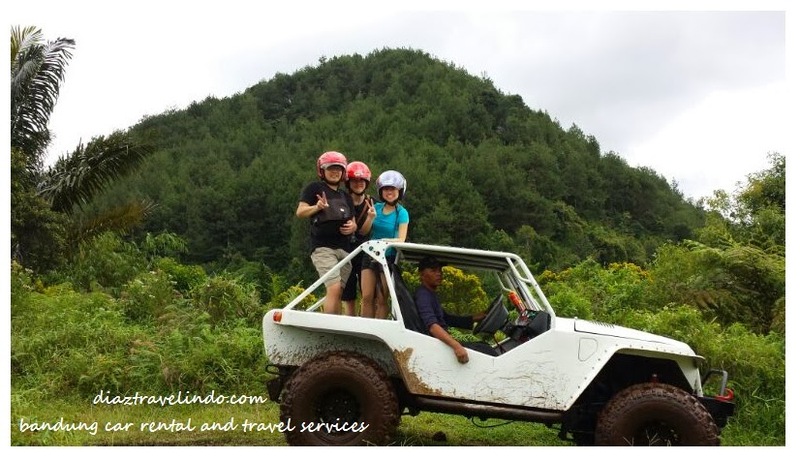 This recreational adventure will give you another experience how to ride a jeep in mountain road with fresh air and bumpy dirt road. Fun sensation will be feel along the trip. 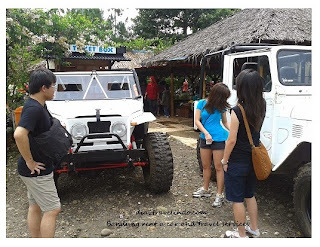 exhaust sound will add more sensation to ride this jeep adventure. 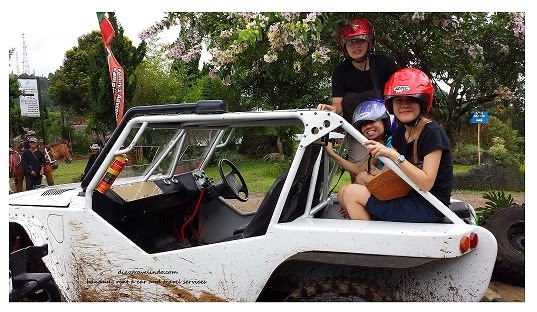 In approx. 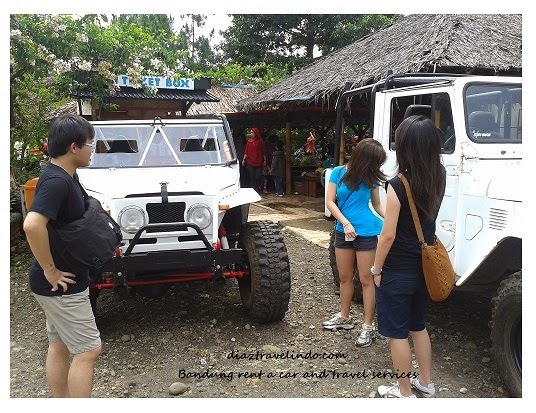 45-60 minute, you will taken by the driver to feel the sensation of off road track on the mountain.